Every once in a while a new artist comes along and makes you fall in love with Jewish music all over again. 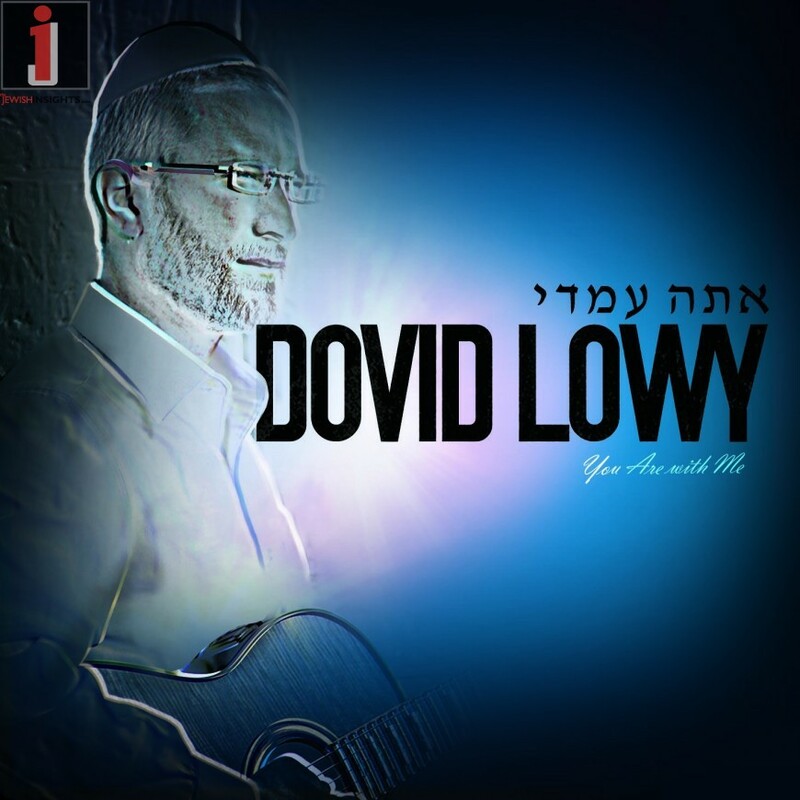 With the release of his debut album Ata Imadi, Dovid Lowy has earned a spot on that very short list of singers who hit the ground running, making a name for himself with his very first entry into the world of Jewish music. Lowy’s rich vocals are velvety smooth, grabbing the listener’s attention from the album’s opening notes and not letting go until the conclusion of Ata Imadi’s very last song. A guitar player who often sings at weddings and kumzitzes, Lowy is a rebbe at Aish Hatorah in Jerusalem, who grew up surrounded by Jewish music. His lifelong love of the genre is evident in the varied mix of songs on his all new album featuring seven original compositions as well contributions from Eli Klein and the iconic Abie Rotenberg. With arrangements by Jeff Horvich, Eli Klein, Yitzy Berry and Eli Woznica, and featuring duets with both Abie Rotenberg and Yosef Karduner and backup vocals by Ari Goldwagon two tracks, Ata Imadi features the talent of some of the biggest names in the industry. The album is a potpourri of musical styles with ten all new songs, ranging from a classic hartzig sound to contemporary upbeat selections, all of which are meant to uplift the listener.“The common denominator among the songs is that they are all meaningful,” said Lowy. “Ata Imadi is the fulfillment of my dream to inspire Klal Yisroel through music.” Ata Imadi will be distributed by Aderet Music and is expected to be available in stores and online at www.mostlymusic.com by the last week in November.